The federal government revealed its proposal today to solve the conservation crisis in Australia, by ensuring populations of species are kept to an acceptable minimum, and preventing the description of new ones. 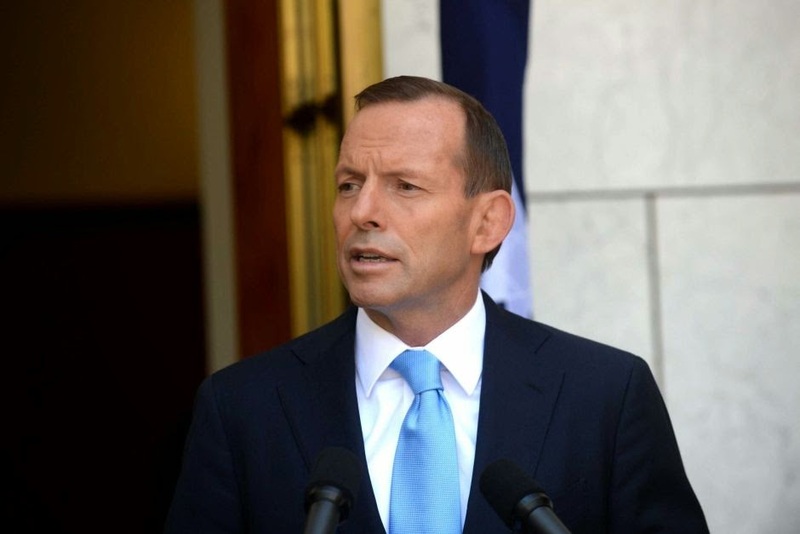 Prime Minister Tony Abbott has slammed the continued description of new species in the Australian flora and fauna, calling it "irresponsible" and "wasteful". "Australia already has more than enough species," he explained in a speech to the National Resource Optimisation Board. "All that these so-called new species do is take resources that could be more profitably used by the species that are already here". Responding to reports that over 500 new species had been described during the term of the last Labor government, Treasurer Joe Hockey commented that, "This is simply indicative of Labor's profligate attitude. Scientists should not simply assume that they are entitled to add new species to Australia's burden." Abbott in particular accused the publishers of a monograph describing 45 new species of millipede in western Tasmania of being "blatantly political", explaining that "Australians will decide what species get to live in Australia". When the lead author of the monograph was asked whether he had had any political intent in his publication, he replied, "I didn't then. I do now." When asked about rumours that the Liberal government planned to slash funding for endangered species, Abbott replied that, "It is not the responsibility of the government to fund the lifestyle choices of species that allow themselves to become endangered. Fortunately, we have devised a plan that will allow us to build up the population numbers of so-called endangered species for considerably less expense than any of Labor's hare-brained schemes. Any species complaining of a shortage of individuals will simply have individuals reassigned to it from another, more abundant species." As an example of his plan, Abbott exhibited a brushtail possum that had recently been rebranded as a western quoll. When asked whether he thought his plan would be passed by the senate, Abbott replied, "Unfortunately, the senate continues to refuse to accept the results of the last election and the mandate given to us by the Australian public. Nevertheless, we are confident in our abilities to get this legislation through. Ricky Muir has been presented with a Mustang GT, and Jacqui Lambie has been promised that we will fix the loose tile in the Senate ceiling." The Minister for Science was not available for comment. I completely bought your story until about 2/3s of the way through reading it. Until that point it sounded exactly something the Australian government would do. Well played. I started laughing at the end of the first sentence. Even the Australian government..., well, who knows. But a good one. Brilliant! But let's not laugh too hard - sadly, Australia is chock full of ignoramuses who would loudly support the idea!